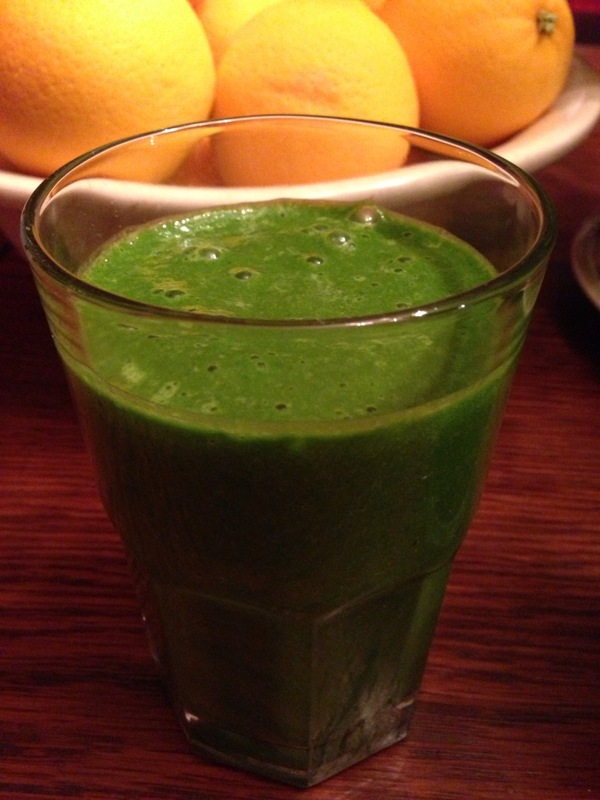 If you can’t quite find love for a straight up spinach smoothie, add a table spoon of peanut butter. That’s all that is needed to make this taste like a rich peanut butter smoothie. 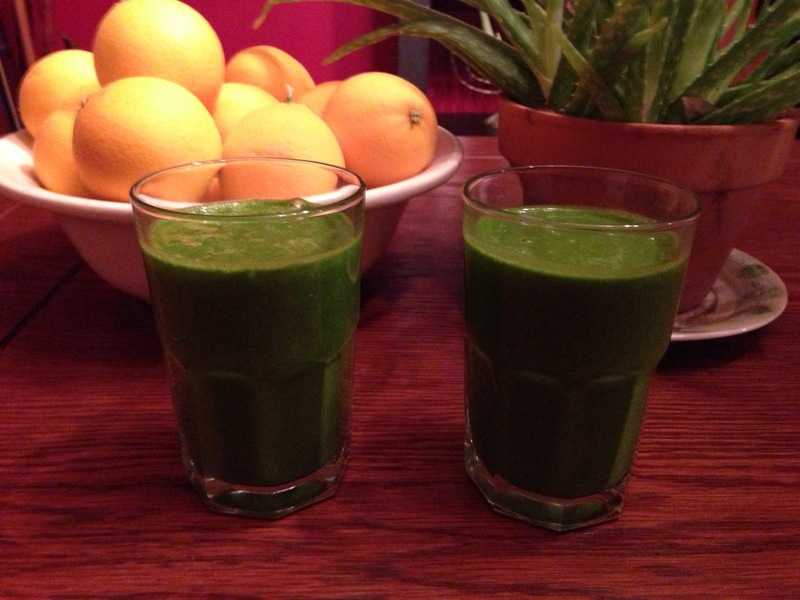 The two glasses pictured contain around 250g (over 1/2 pound) of spinach. 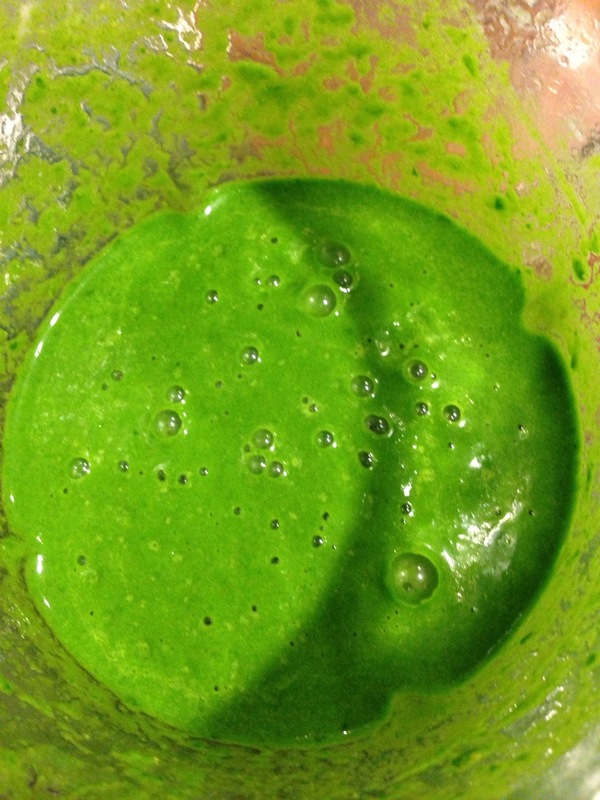 1 frozen banana, enough almond milk to get things blending, loads of spinach, and 1 tablespoon of peanut butter. Non-vegans might enjoy adding Greek yogurt. One glass is an entire dinner for me. I’m not sure I could do the straight up version but with peanut butter it might just be palatable. I can only imagine how good it is for you! Some baby carrots are really good at helping cut the bitterness of the spinach.